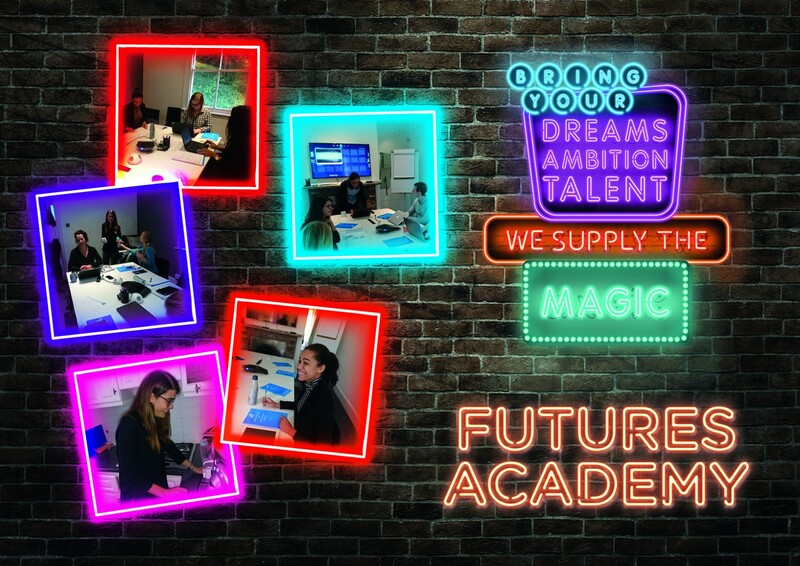 Last week was a landmark occasion for Lucid Group as they launched their inaugural graduate training programme – the Futures Academy. Over the next few months, seven graduates will be put through their paces on an intensive training programme; Jan Steele, Lucid COO and Founder, commented, “The programme has been designed to ensure that all graduate the Futures Academy with the knowledge and skills needed to create the magic our clients, HCPs and patients deserve. This is a great opportunity for Lucid to tap into a talent pool of highly motivated, educated and fresh-thinking individuals who want to make a difference and become part of an organisation that transforms the lives of those we touch. We only recruit the exceptional, so that we deliver the outstanding”.